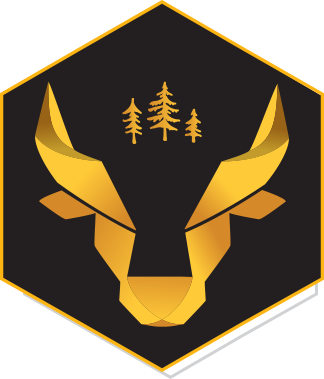 The Condos du Lac Taureau resort boasts natural trails through rugged forest and a wide range of terrain including hills and valleys, peaks and grassy meadows, mud and gravel pits and much more! Anyone seeking a little excitement, a dose of adrenaline, fresh air and wilderness will love the nature getaway at Lac Taureau. A resort vacation appeals to those who want it all in one place, no planning, mapping or scheduling required. For many people the “all in one place” means relaxing, dining, comfortable accommodations, a beach or pool, and fitness centre. But others want adventure as part of their hard-earned vacation, too. They want relaxation, but also a thrill. Fortunately, the Condos du Lac Taureau resort has much more to offer than might be obvious, including ATV rentals and personal watercraft rentals among them. Both are popular outdoor activities for the modern adventurer, tourists from within the province and country, and those from across the US border can join in at any experience level. Maybe you’re booking a vacation for yourself, your spouse, and your teenaged children and you all want a bit of adventure? Maybe some of your group is more interested in taking it easy, and some want the option of a rugged ATV trail, or some time speeding along the water on a choice personal watercraft? If your version of “having it all” means thrills and comfort, or the group you’re travelling in—be it a family vacation or company retreat—requires both to balance out everyone’s wants and needs, you’re in luck because the Condos du Lac Taureau has it all for everyone to enjoy their Quebec resort experience.